Nourishing, simple, filling and tasty, soup is definitely not just for chilly days! Soups are an amazing way to pack a load of nutrients into your day without burning a hole in your pocket. This particular recipe holds a lot of memories for me, it reminds me of my student days in France where I lived off lentil soups and stews, so it’s a great recipe if you’re cooking on a budget. Besides the budget factor, it’s full on packed with vitamins C and E, great for lovely locks and skin. 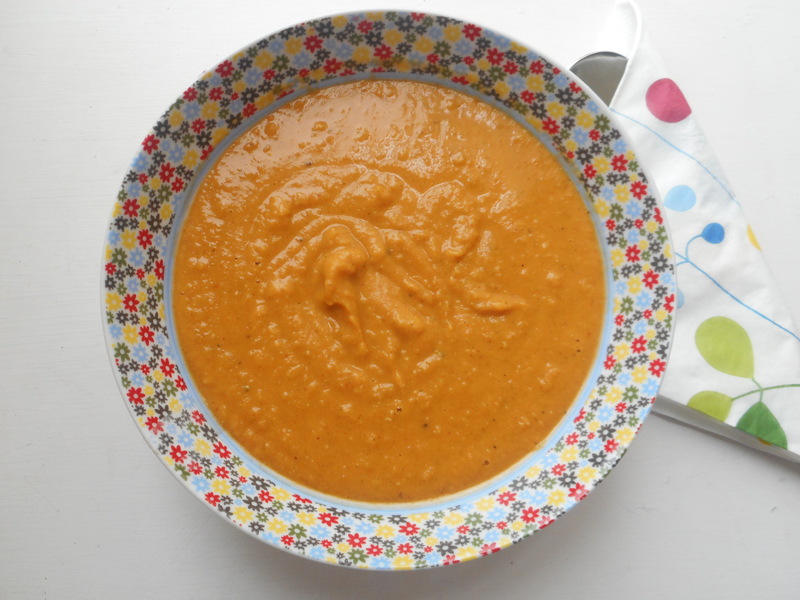 Red lentils and sweet potato are the perfect pair for a nice thick and wholesome soup, and you’ll hardly need a side for this recipe because it’s quite filling. So let’s spice it up, and get your blenders, hand blenders or bullets out for this one. 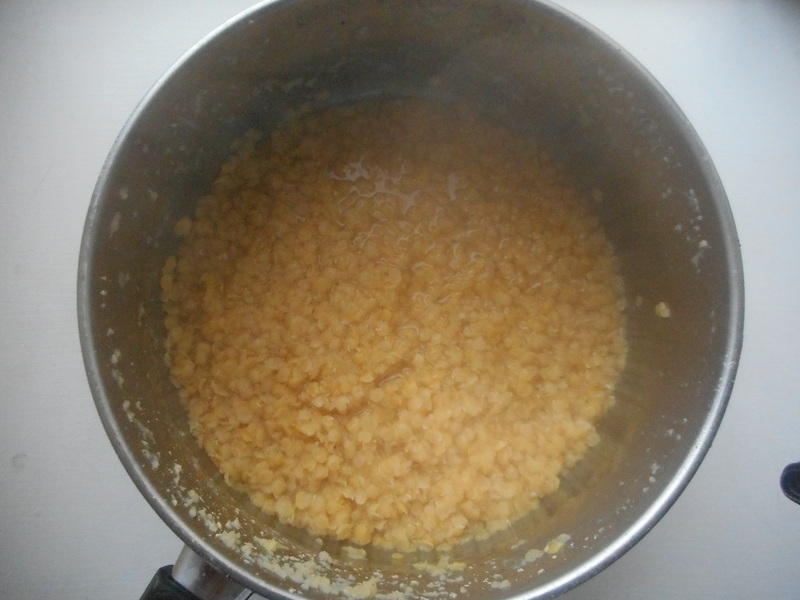 Rinse the red lentils a few times through a sieve first, then pop them and the two cups of water into a large saucepan, bring to the boil and then simmer for 15-20 minutes. You want the lentils to be mushy and soft for the blender. While the lentils are simmering away, heat the oil in another saucepan, and lightly fry the onion, garlic, all the spices and tomato purée for about 3 minutes. Next, add your cubed sweet potato, along with the 4 tablespoons of water into the spice mix, and allow everything to cook away for a further 10 minutes. 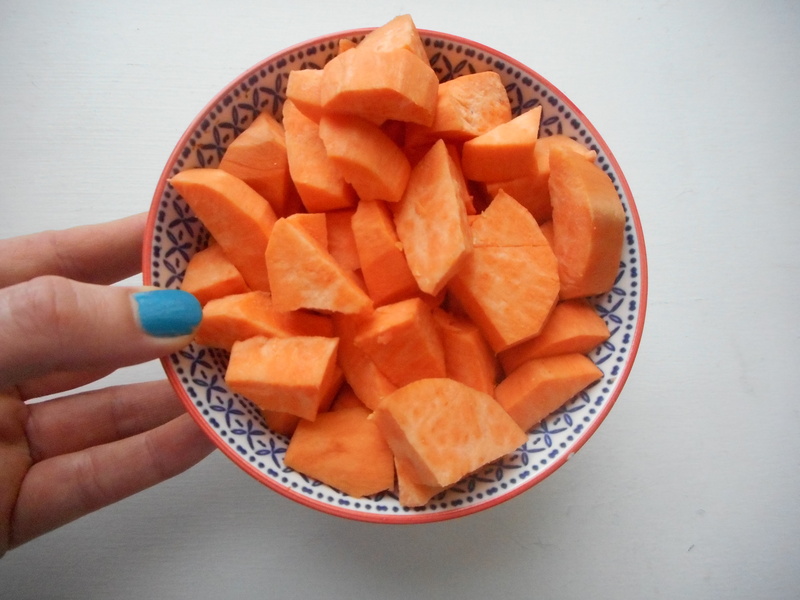 *The sweet potato should be soft enough to blend. The next step is to add all the ingredients to a blender, and whizz it up until smooth. If you find it too thick, just add some extra water. When the soup is blended, taste the soup, and then add your preferred tasting of salt and black pepper. 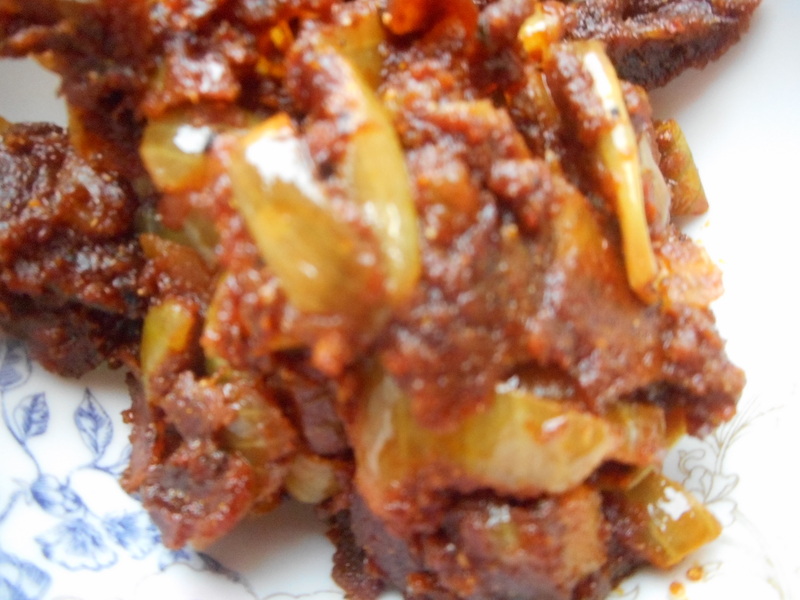 You can still add extra spices at this stage too if you want an extra spice hit. 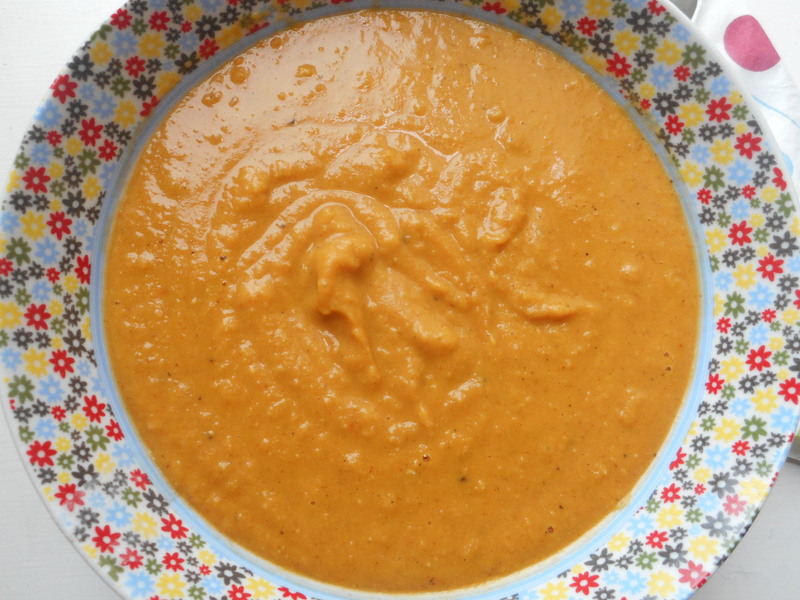 To serve: The soup is nice with a little swirl of cream or coconut milk on top.